Take a closer look at these entrepreneurs, artisans and companies from Indian Land, Fort Mill and Charlotte. Local artist Arin Guthe is the talent behind the brush at True Cotton and a self-proclaimed paint mixer, truth teller and joy spiller. 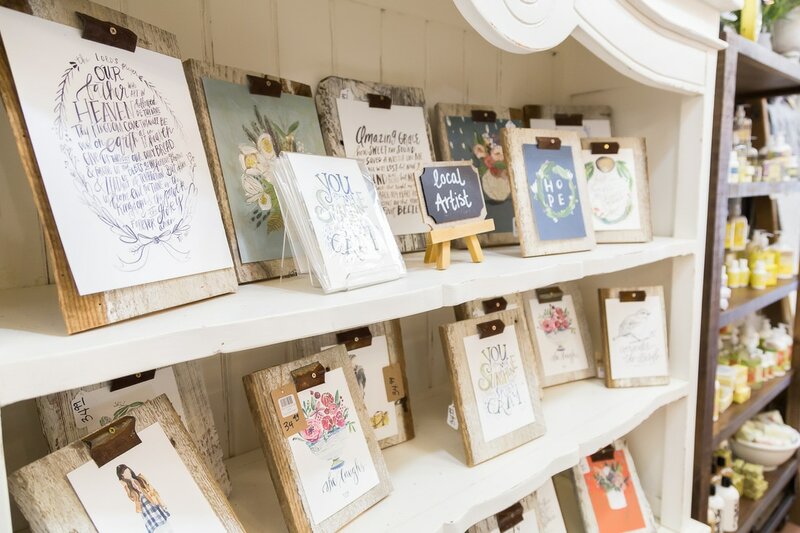 Arin is faith-filled wife and busy mom of four who finds joy in creating artwork and artful paper goods from her home in Fort Mill, South Carolina. 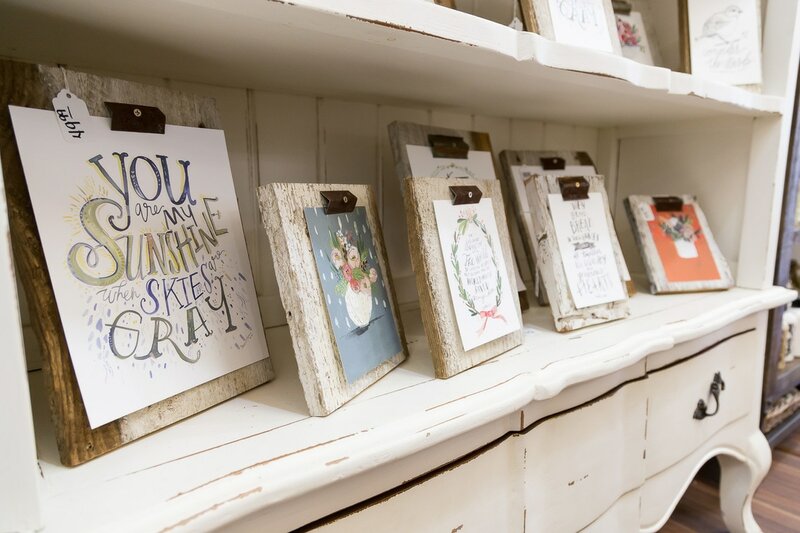 You can find her inspirational watercolor prints in the shop any day you need a little encouragement! 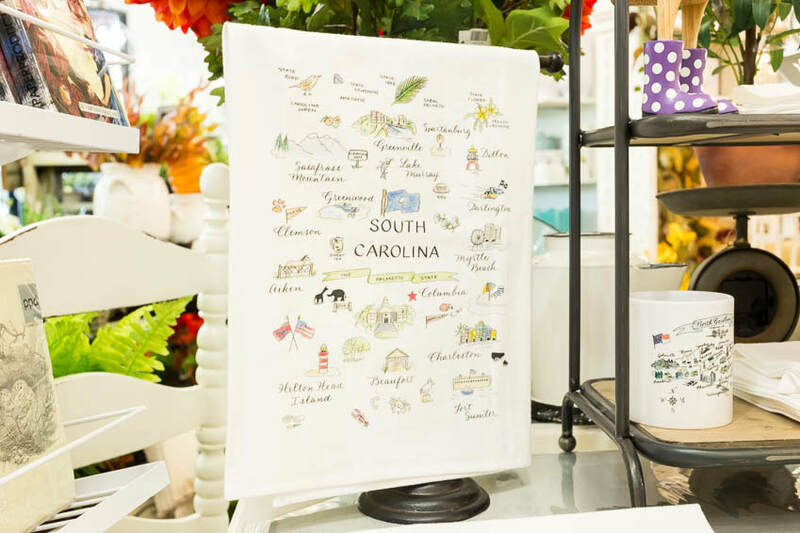 Locally made tea towels and mugs by Charlotte artist and calligrapher The Write Occasion. We now have a selection of local flavors that will win over guests and save you time in the kitchen. 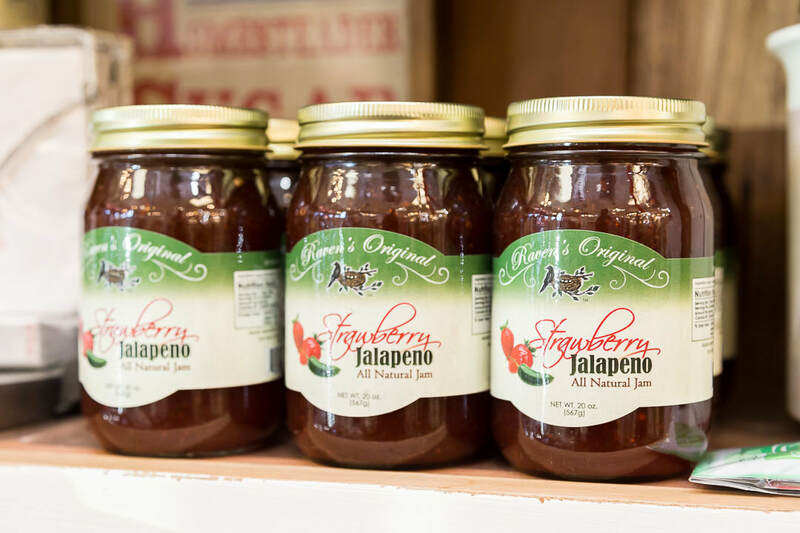 Indian Land's own Raven's Original is known for its award-winning Mulling Spices, but now boasts flavorful salsas, dip and cheese ball mixes, jams, and butters.